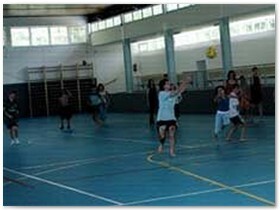 Sports hall adapted for all ball games, ideal conditions for aerobic incl. 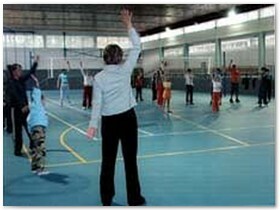 additional equipment, complete equipment for gymnastics, tennis, PE equipment, table tennis in the anteroom and sound equipment of course. 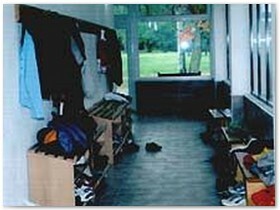 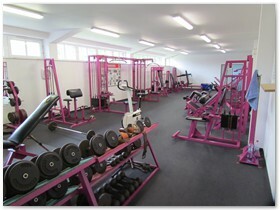 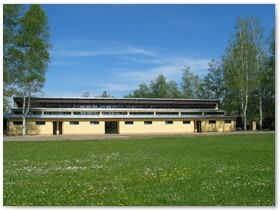 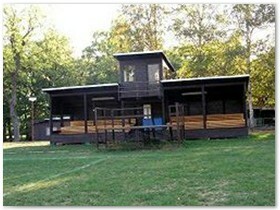 A very nice and well-equipped fitness-centre under professional supervision, a sauna incl. 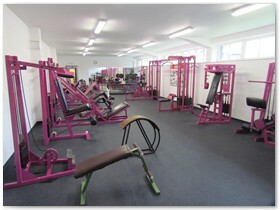 additional equipment. 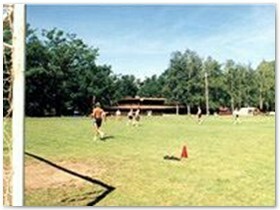 An extensive lawn and well maintained stadium area particularly attracts football enthusiasts, football ground, sound equipment for the entire stadium, outdoor table tennis. 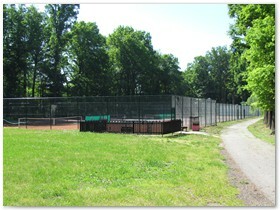 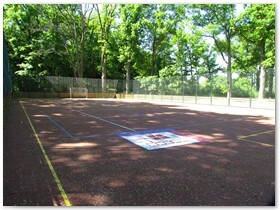 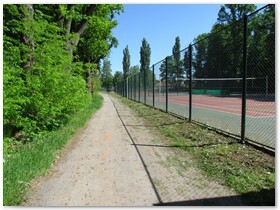 Tennis courts with a acrylate and clay surface, exercise wall, basketball, football-tennis, handball etc. 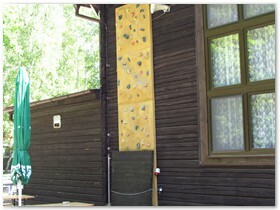 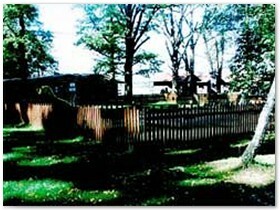 Climbing wall. 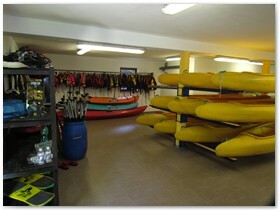 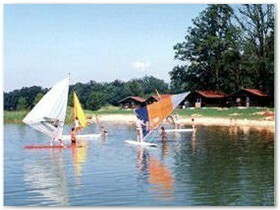 An extra attraction is of both beaches is the boat-yard used as one of the game, sports, equipment and boat hire facility (punts, all types of canoes, rubber dinghies, rafts), surfing equipment. 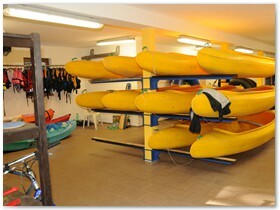 Bikes all types of bikes incl. 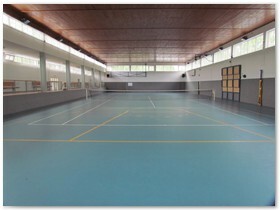 children's, assembly of children's seats, attachable wheels, many different and untraditional games, balls of all types, tennis and table tennis rackets, etc. 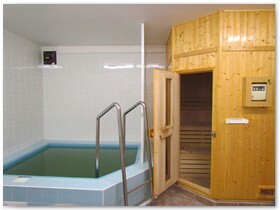 300,- Kč / for 1 an hour. 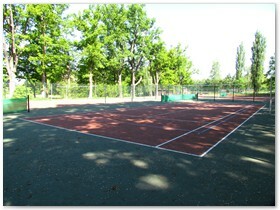 500,- Kč / for 1 an hour. 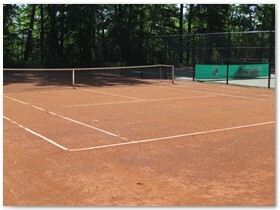 50,- Kč / for 1 an hour. 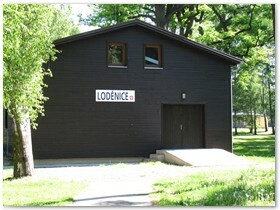 120,- Kč / for 1 an hour. 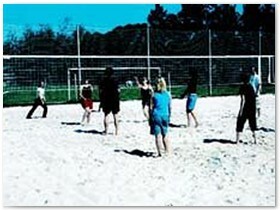 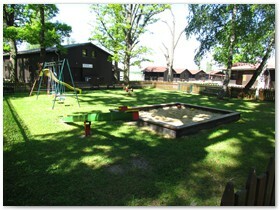 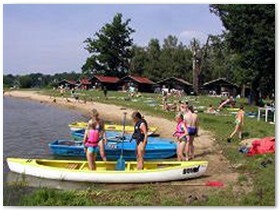 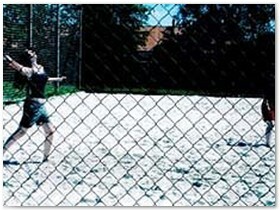 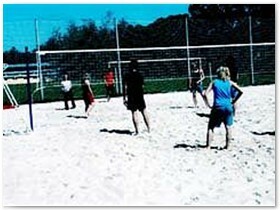 Beach volleyball (2 profile playing-field) for persons - 150,- Kč for 1 an hour.